Voter turnout at parliamentary election in Azerbaijan in the morning is much higher than in similar elections in the US, says Solomon Ortiz, former US congressman from Texas, who independently observes Azerbaijani parliamentary election Nov. 1. 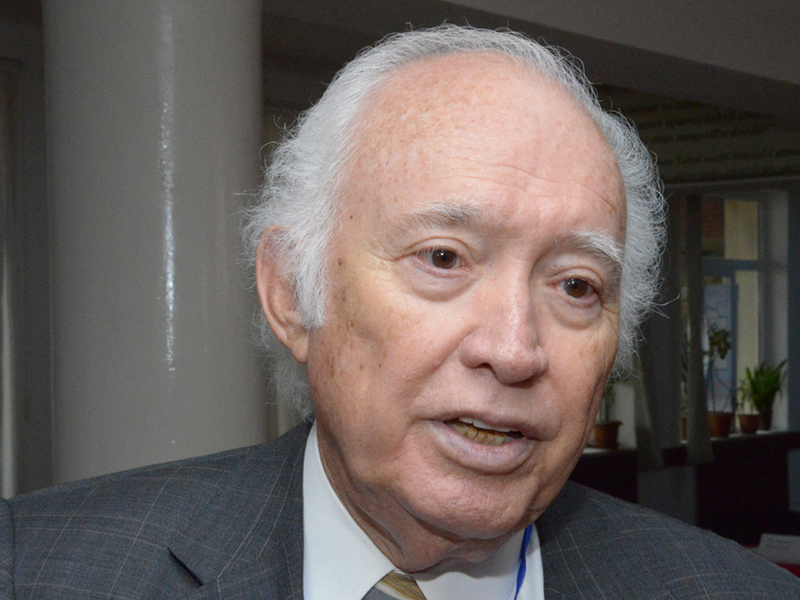 Speaking to Trend, Ortiz said he was impressed by the parliamentary election in the country. "It is the second time that I come here as an observer, and I am impressed with Azerbaijan's attitude towards holding elections," he said. Ortiz further said the voting process is very transparent. "The fact that the country's people continue to elect their leaders, makes Azerbaijan a strong state. People in many countries don't have this right, but Azerbaijani citizens have it," the observer stressed. Ortiz also said he observed an unprecedented high voter turnout in the morning hours at Azerbaijan's parliamentary election. "Many citizens came to polling stations in morning on weekend. The turnout in the morning here is much higher than in the US. This is an indicator of an aspiration towards democracy," said the former congressman. 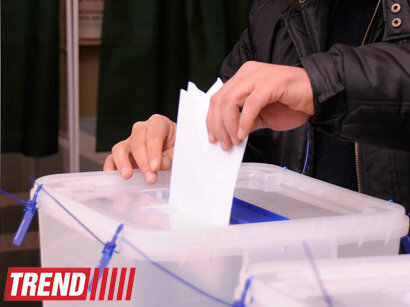 Ortiz visited seven polling stations in Azerbaijan.